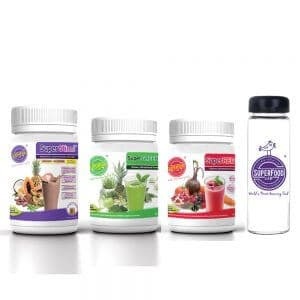 Superfood Lab developed a proprietary concentrated formulation using Superfood, Probiotics and Plant enzymes. 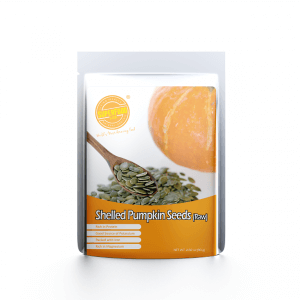 By using the freeze-dried method to process the ingredients, all beneficial nutrients and enzymes are kept intact compared to other drying methods. 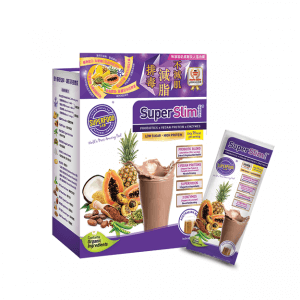 Therefore, the superfood formulation is 10 times more concentrated and with significant results. SuperGreen pH 7.3 TM improved to an upgraded alkalizing formula with 28 powerful superfood ingredients, including Organic Spirulina, Kale, Organic Chia Seed, Organic Inulin, Prebiotic Fibers, Probiotic Culture, Energizing Herbs and Alkalizing Minerals that assist to regulate body pH to an ideal alkaline level, pH 7.3. It provides the best solution to cleanse and detoxify your body. Drink day and night to maximize results. 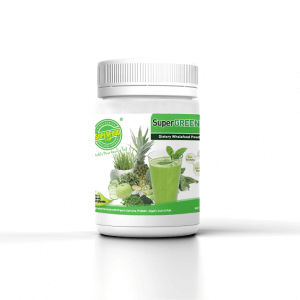 Drink SuperGreen pH7.3 in the morning to support the elimination of body toxins and maintain body pH within the ideal balance of pH 7.3. Drink SuperRed Antiox before bed to boost cell recovery since skin rejuvenation is at its peak during night time. Prolonged consumption of SuperRed both day and night will result in a flawless glowing skin! Goodness from 28 sources of alkalizing ingredients and greens，only 25kcal/glass. Among all 28 sources of alkalizing ingredients, the new formula contains Organic Inulin as Dietary fibers, inulin naturally ferments and feeds the healthy intestinal microflora that populate and improve gut health. 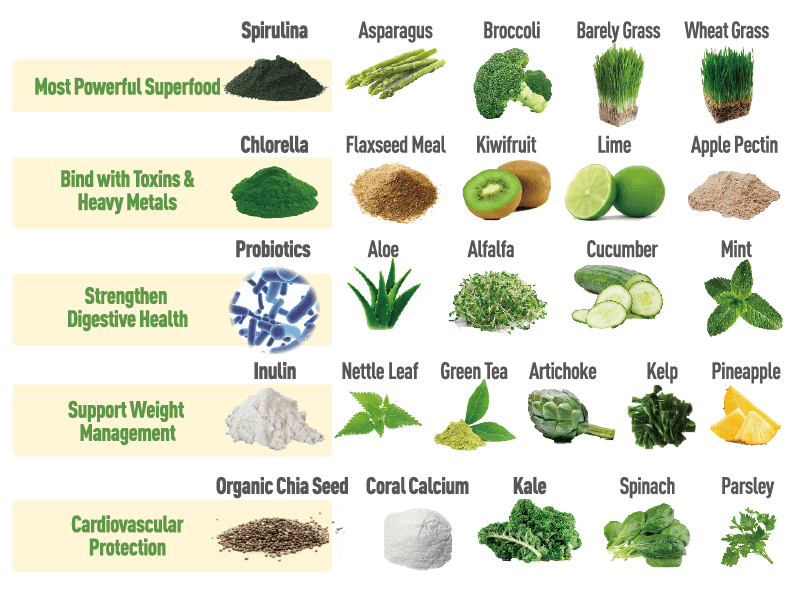 Organic Chlorella has one of the most powerful detoxification properties. The thick cell wall structure of chlorella is composed of a fine network of cellulose fiber (sporopollenin). It has the ability to firmly bind with toxins, radioactive substances and heavy metals and eliminate them from the body. The formulation also contains Kale which is high in vitamins and fiber, it promotes digestive health, deep body cleansing and clears acne. 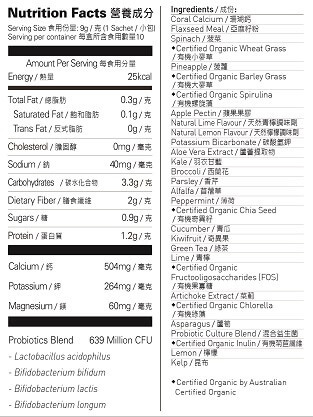 SuperGreen pH 7.3 contains various plant enzymes and a newly added ingredient, a Probiotic Culture Blend, containing four types of probiotic. Plant enzymes have the ability to enhance internal body function and metabolism to support weight management and prevent water retention. 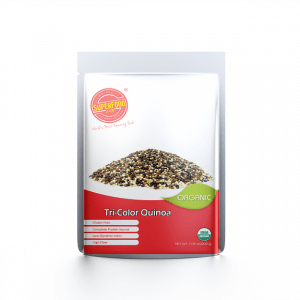 One of the major ingredients, flaxseed, is rich in omega 3 fatty acids, plant gum and lignan. Lignans can effectively increase enzyme activities to promote the process of detoxification. According to a recent research, most people who live in the city have an acidic body type, which is more prone to diseases. 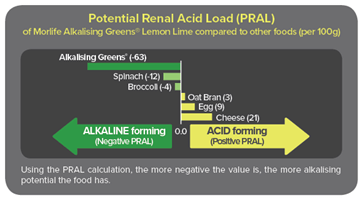 In order to stay away from illness, we should keep our body pH slightly alkaline. 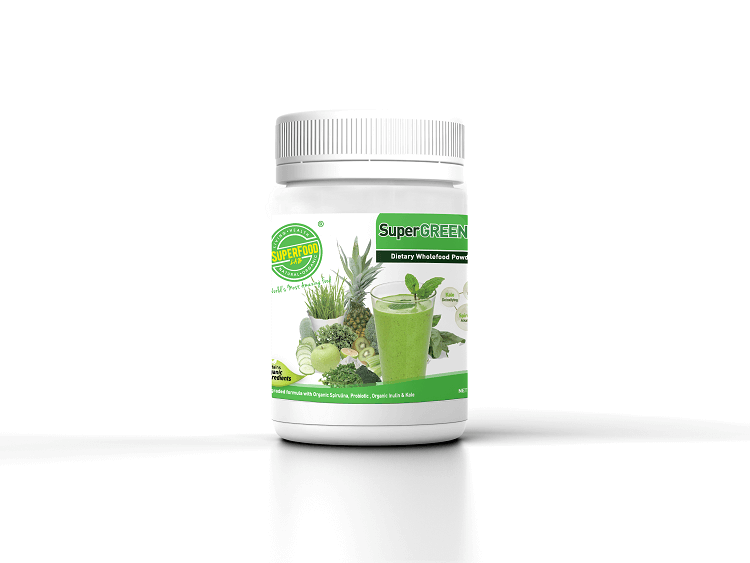 SuperGreen pH 7.3 improved to an upgraded alkalizing formula with Strong Alkaline Forming PRAL of -137.65. 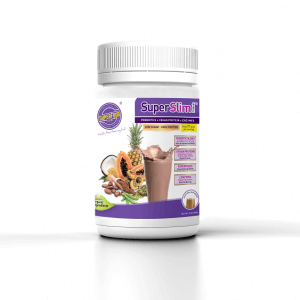 The latest exclusive formula contains 28 powerful superfood ingredients. Coral calcium is one of the active ingredients among the 28 sources of alkalizing ingredients and greens from SuperGreen pH 7.3. It contains over 70 kinds of micro minerals with a slightly alkaline pH level (pH 8.6), a small amount can effectively balance pH levels of human body fluids. Another main ingredient, Organic Spirulina, also known as cyanobacteria, is known as the most powerful and comprehensive superfood in the 21st century. 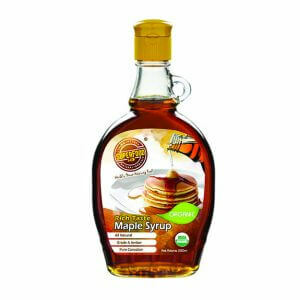 Its thin cell wall makes it highly water-soluble and digestible with a 95% bioavailable rate. Spirulina can also help balance body pH to an ideal alkaline level (pH 7.3), boost up the immune system and prevent cell mutation. 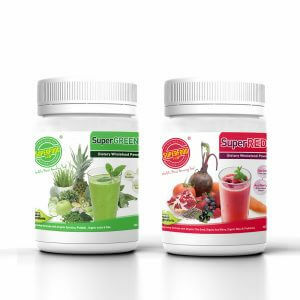 SuperGreen pH 7.3 and SuperRed Antiox are both suitable for prenatal and postpartum care to maintain a healthy body. Consume the super alkalizing SuperGreen pH 7.3 everyday can help expecting mothers to balance body pH level and improve calcium absorption. 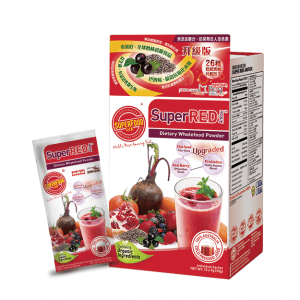 On the other hand, adding SuperRed Antiox in the daily diet can help to elevate blood circulation, raise cellular oxygen levels and enrich the blood. All of the above health benefits bring out the best body environment for pregnancy. It is suggested that women start to consume 3 months upon pregnancy in order to prepare a toxin free womb and improve chance of fertility. Consumption after pregnancy can stimulate cellular regeneration for a speedy recovery. 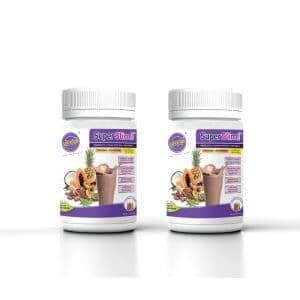 May I know if the Supergreen pH7.3 is for elder, pregnant and breastfeeding? 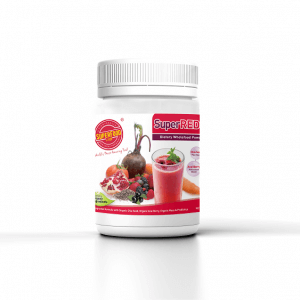 All ingredients of SuperGreen pH7.3 are natural, this should be suitable to take if elder, pregnant and breastfeeding. Please consult with your doctor should you have any questions or concerns. Is it safe or suitable for children? 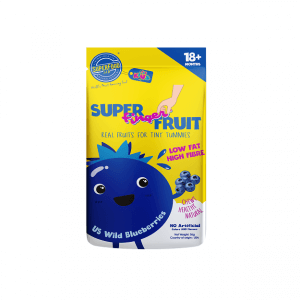 All ingredients of SuperGreen pH7.3 are natural, this should be suitable to take if children (Ages 3 and older), and we suggest taking half serving. How come only have half or even less than half powder inside in the bottle pack? We use the freeze-dried method to process the ingredients, and the molecules of the ingredients will reduce after the compression process; however, it is normal. Normally the weight should be 270g even It seem only have half powder inside. 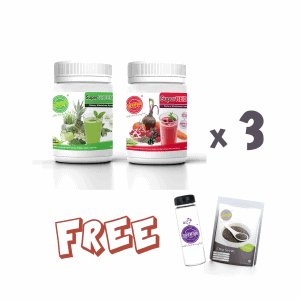 What is 1 plus 1 detox and boost treatment? How to take the SuperGreen ph7.3? Mix SuperGreen ph7.3 into 1 cup 250ml of water, Soymilk or Juice. Stir or shake well. Drink immediately after preparation. Once to twice daily. 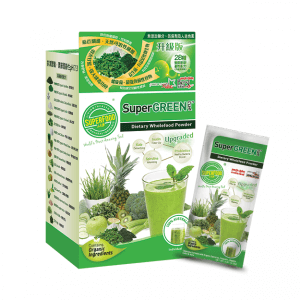 SuperGreen pH7.3 is no added sugar and bland in taste with little bit smell of lemongrass. Where is the origin place of SuperGreen pH7.3? Store it in refrigerator between 0℃ and 4℃ and consume it within 3 months after opening to ensure best product quality. *Note: Package may expand as latent air from the filling process tends to expand over time. This does not affect the quality of the product.